The difference is that Billy learns to forgive people for their faults and Sivana doesn’t. That’s what holds Sivana back and what makes Billy a hero, but we also wanted people to understand the motivations behind their actions and empathise with what they’re feeling because they’ve both been hurt by people. 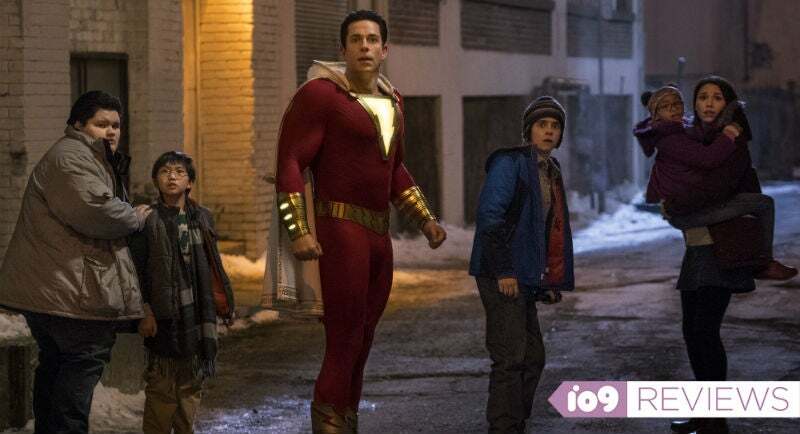 These days, superhero movies need a little something extra to make them stand out from the pack. They can’t just be a typical, big-budget, flashy action movie. There needs to be a certain level of humour, pathos, or some poignant commentary that takes the film to the next level. In the case of David F. Sandberg’s new DC movie Shazam, that’s exactly what happens, by hiding a movie about the power and importance of foster families inside a sometimes-silly superhero origin story. 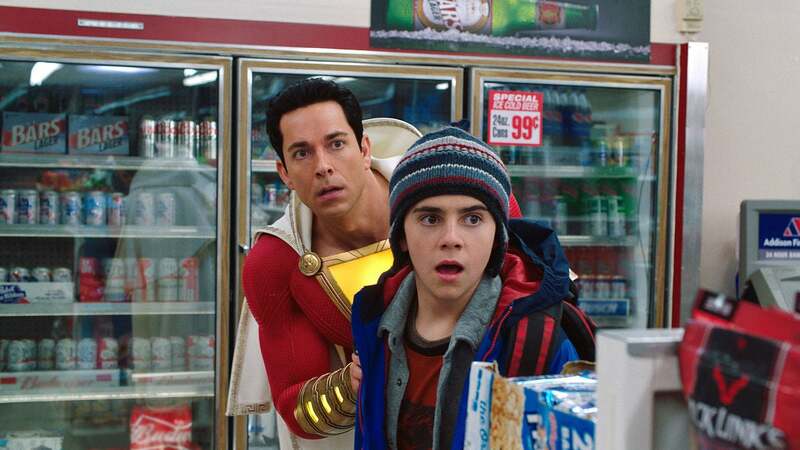 When Shazam hits theatres on April 4, you can rest assured that there’s going to be plenty of jokes meant to appeal to the kid in you, but it’s also going to tell a story with some substance and genuine heart.